Garrett said: Maarga is Sanskrit for path; the word is often used in the context of seeking the path to enlightenment. Is the Rethm Maarga your path to audio nirvana? I’ve found it to be mine. 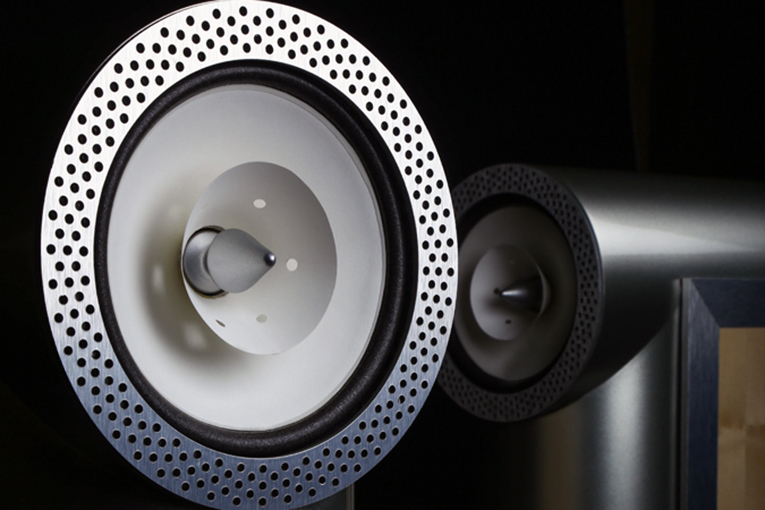 A must-listen for the music lover with worthy amplification. The gist: High efficiency and powered bass for sublime sound.